Join us for a fun and interactive introduction to the Transition movement. 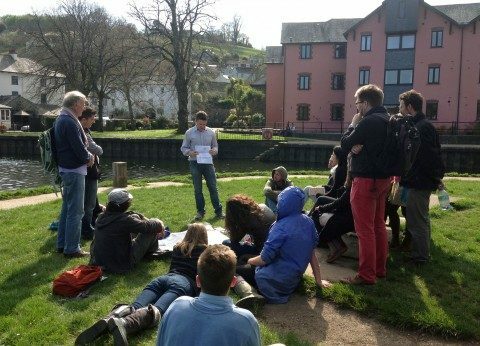 This tour will visit some of the environmental, social and economic projects associated and partnered with Transition Town Totnes. We aim to give you an insight into how communities can work together to tackle some of our biggest challenges from climate change and food security, to energy shortages.